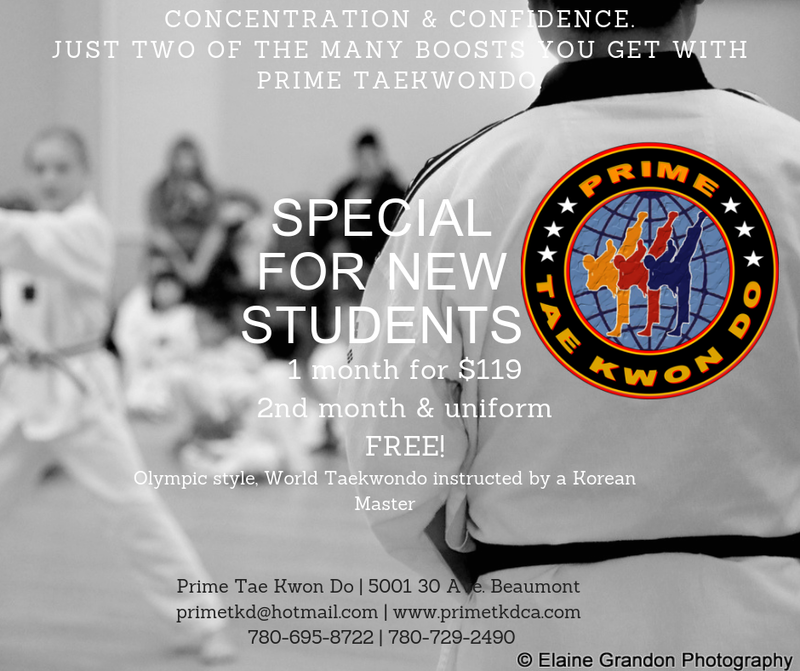 Prime Taekwondo was a brand new martial arts school in Beaumont, Alberta. When I joined, the owners were hoping to reach more people and fill their empty classes. 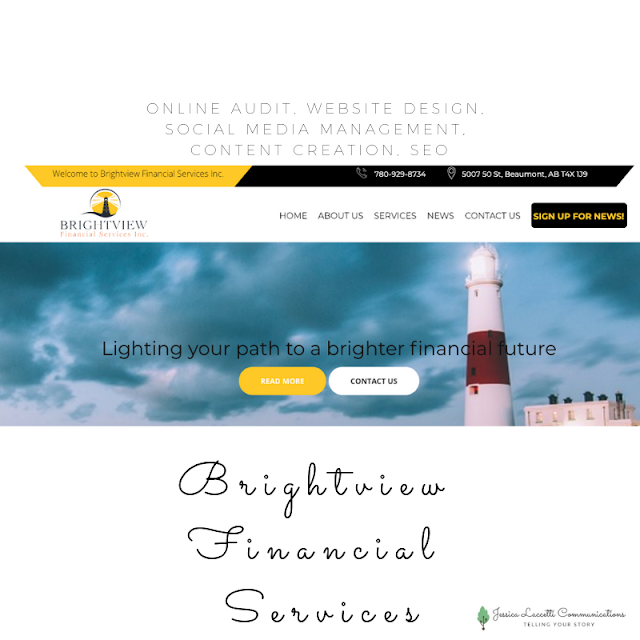 I updated the business website and after an audit, found that Facebook was the best platform for their target demographic. 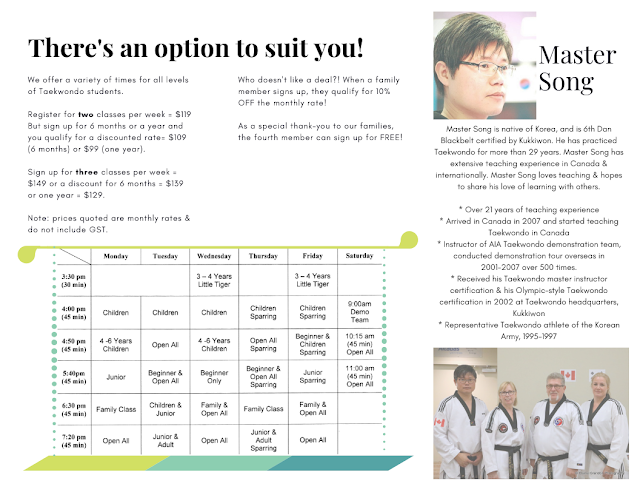 I generated fresh content with a focus on the people behind the school (Master Son and wife Jen and their children) and the benefits of this kind of practice. 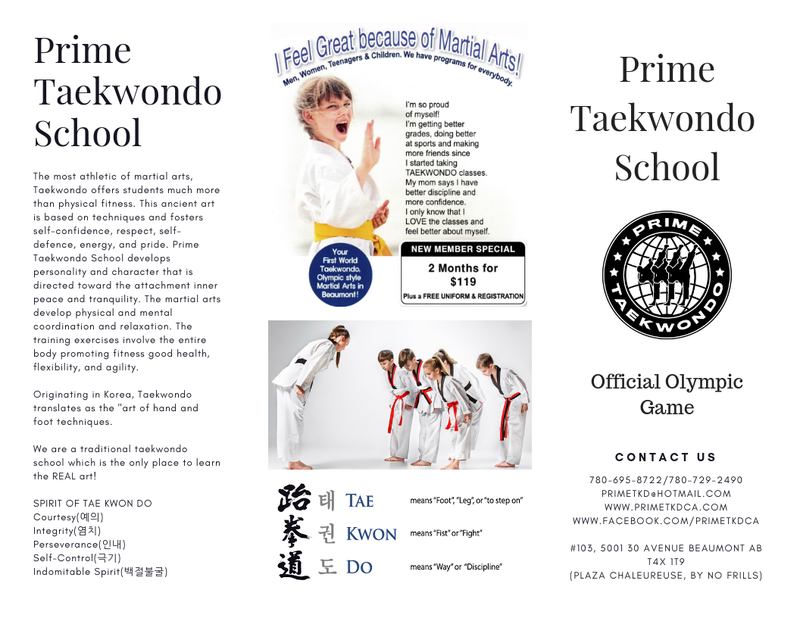 I created print advertisements for the local newspaper and flyers to distribute at local events. 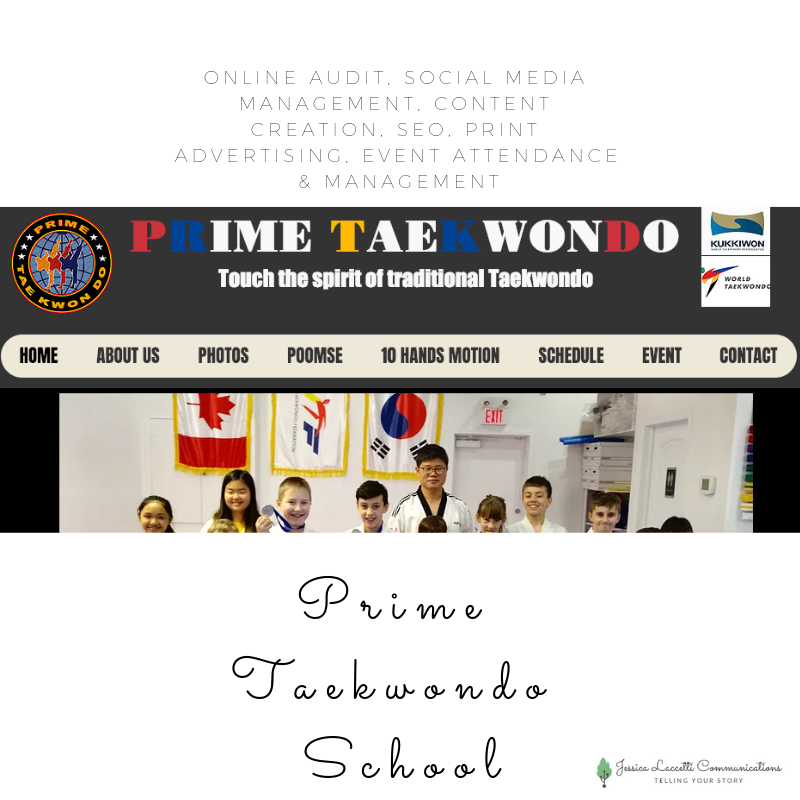 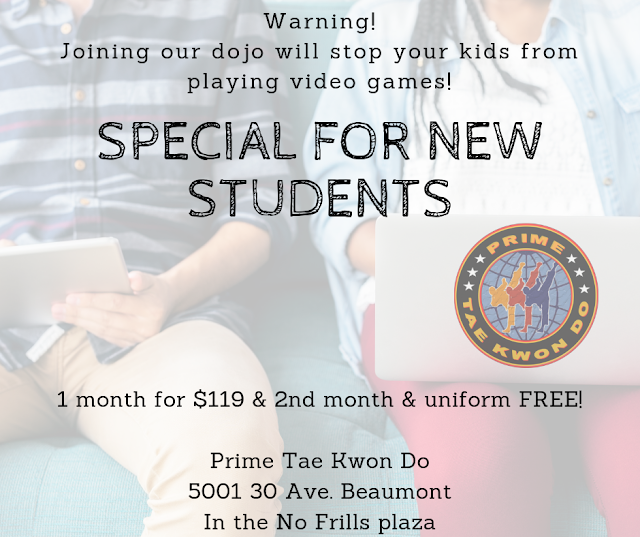 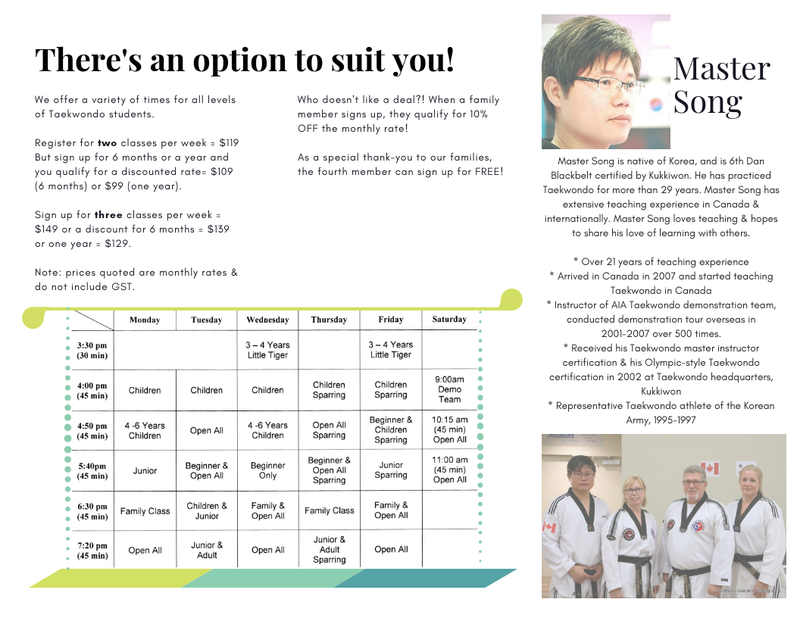 Together with the social media posts, Prime Taekwondo is on the hunt for a larger space to accommodate their new students.